Somerset Construction Co. has started work on the Town Center at Arundel Preserve, a $140 million development being built to tap into three of the region's largest economic engines. When completed in June 2011, Town Center will include a 150-room hotel, six-story office building, and 242-unit apartment building within a stone's throw of the sprawling Arundel Mills shopping mall. Anne Arundel County recently awarded a permit for the center's hotel, a $12 million structure to be built at 7795 Arundel Mills Blvd. Somerset Construction and its partners say Town Center's location is one of the most attractive in the region because of its proximity to Arundel Mills, Fort George G. Meade, and Baltimore/Washington International Thurgood Marshall Airport. Combined, the three spots draw tens of millions of visitors a year. "It's just an extremely strong market right now," Neil Greenberg, principal of Bethesda's Somerset Construction, said of that portion of Anne Arundel County. That area is growing mostly because of Fort Meade, which is gearing up for an influx of thousands of military workers being shifted there from another military base in Northern Virginia. The base is also home to the National Security Agency, which is hiring hundreds of workers and has been tapped to coordinate the military's cyber security efforts. About 36,000 people work at Fort Meade, and most of them are employed by NSA. Anne Arundel Economic Development Corp. CEO Robert L. Hannon said the area is the most active part of the county for new and planned construction projects. The mall, he said, is just part of what is drawing the interest of developers like Somerset. Fort Meade, BWI Airport, and easy access to Baltimore and Washington, D.C. have also fueled development in the area. "This, in a respect, is an extension of the Arundel Mills project site, but clearly markets to the corridor," Hannon said. 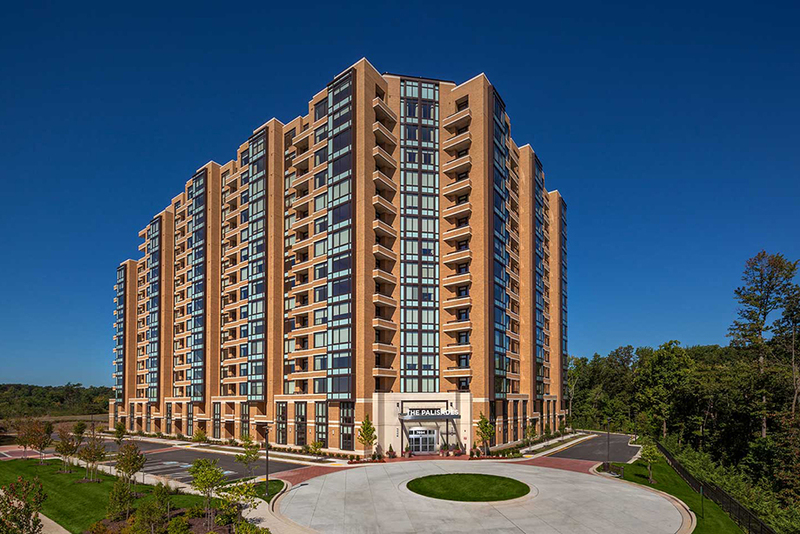 Somerset, Arundel Preserve's master developer, has teamed on the Town Center project with Southern Management Corp. of Vienna, VA and Encore Development, LLC of Bethesda. The project is one piece of the larger 268-acre Arundel Preserve community of pricey homes, retail space, and offices. Encore is building the project's hotel, a seven-story building to be called the Hotel at Arundel Preserve. Construction has already started on the apartment building, to be called the Residences at Arundel Preserve. The developers are waiting for permits to construct the 171,000-square-foot office building, to be marketed by Chesapeake Real Estate Group, LLC of Glen Burnie. It will be named the Offices at Arundel Preserve. Greenberg said each of the Town Center elements will be built to meet the U.S. Green Building Council's LEED Silver certification. That includes the boutique hotel, which is not affiliated with any of the nation's hotel chains.